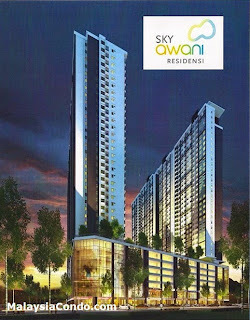 Sky Awani Residensi is located at Sentul, Kuala Lumpur, comprises 4 towers of 34 & 35 storey affordable condominium. Tower A consists of 322 condominium units, Tower B 307 condominium units, Tower C 279 condominium units and Tower D 318 units. 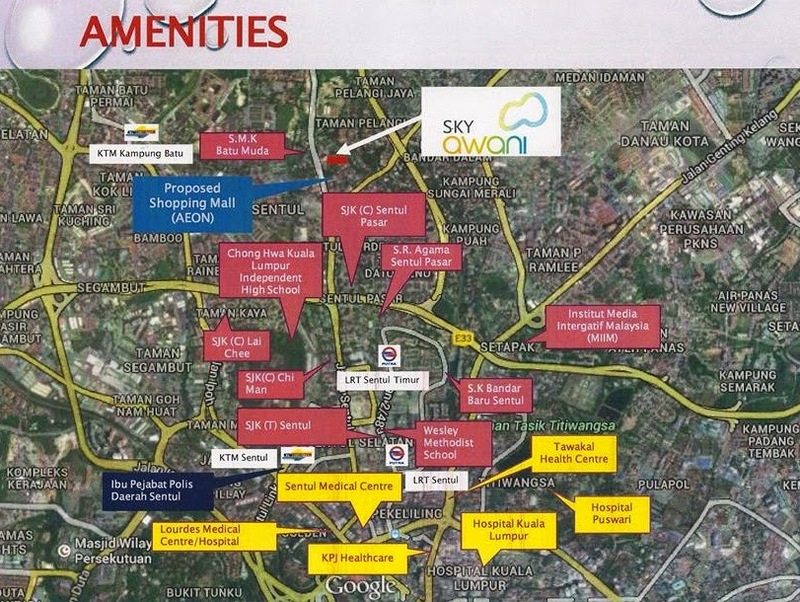 Each unit at Sky Awani Residensi has a built-up area of 800 sq.ft. 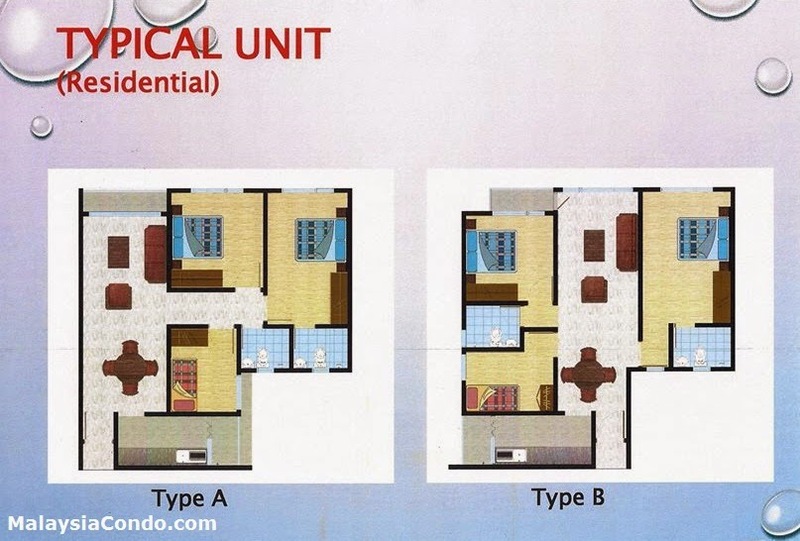 for both type A & B layout comes with 3-bedrooms and 2-bathrooms. Facilities at Sky Awani Residensi include infinity pool, wading pool, gazebo, gym, takraw court, badminton court, futsal / basketball court, surau, multipurpose hall, meditation deck, changing room, games room, indoor playground, children's playground, kindergarten / daycare centre, herb's garden. yes. the jam in front of this condo after build of terrible every damn mornining! Its new project and our agency FML ZI valuers&consultations sdn bhd got this project..
SOMEBODY STIL LOOKING FOR THIS DEVELOPMENT ? contact me for more detail . More then 100 unit on hand , its left unit from developer . Pricing is 300k nett . Our property film is exclusive on this project only .